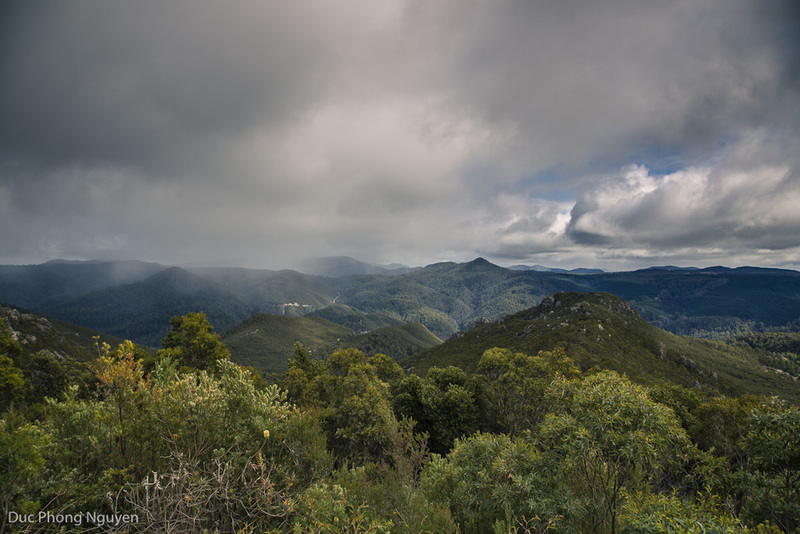 Just finished selecting and editing pictures from our trip to Tasmania during Easter holiday. Leafy landscapes, mountains, lakes... the place on Earth where Australia meets Switzerland! More to come in the coming days. Enjoy!